Mix all ingredients together and heat on low until smooth. Serve warm. Can be reheated in microwave oven. Yesterday I spent forever looking for a good dip for a party but nothing really caught my eye. This is perfect! Thanks! Nothing better than ANYTHING made with crab meat! I was born & raised in Maryland so, I was raised on everything crab. I will be trying this. Thanks so much. That looks really delicious and addicting. Yum...I can't wait to make this for my hubby! I found you from Skip to My Lou. I would love for you to check out my blog! Thanks for linking to THIS WEEK'S CRAVINGS, I like your recipe, but this week the theme is CHERRY recipes only! (so please link up a cherry recipe instead)! Sounds really yummy! Will try it soon. Thanks! Your Crab Dip looks really delicious. Thank you for sharing and have a nice day. My husband would love you! 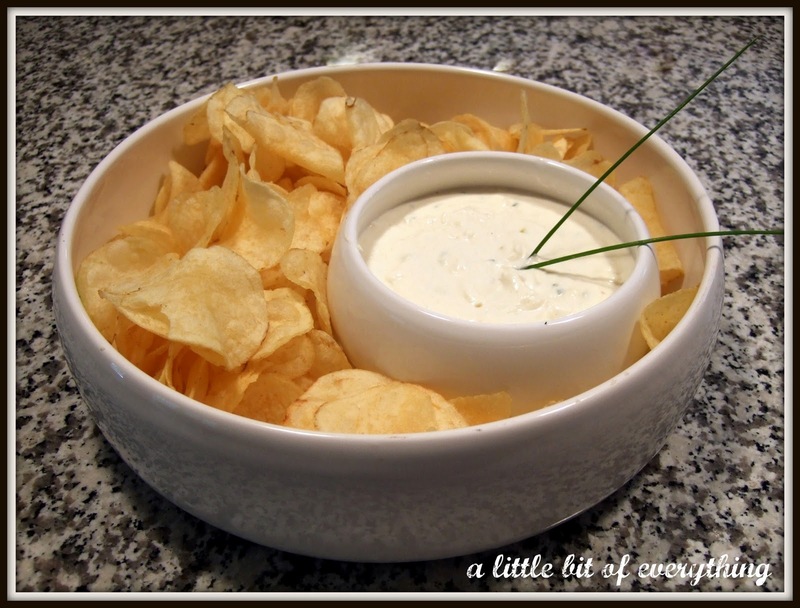 I have got to make this dip for him! Anything crabdip he loves!! I saw you had a few others he would love me for. So glad I stumbled across your page. This is a definite MUST-TRY! We love crab in our house, and this looks delish! Thanks for linking up for Tasty Tuesday again this week. It looks Yummy! Thanks for sharing the recipe. IT;s the cream - the secret to any great recipe! This has to be delicious! OHHHHH...I want this....i don't need it but I want it!!! crab and cream cheese...is there any better combination?!! thank you for sharing with tuesday night supper club this week! Mmmm...That sounds so good. 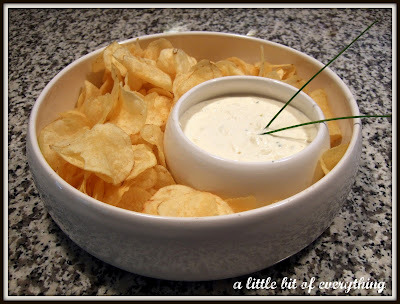 A lot of crib dip recipes call for the imitation stuff and that's just nasty. Oh my gosh what a guilty pleasure this will be for me! Found you through Paisley Passions Fun w/Food Friday. Thanks for sharing! You had me at "crabmeat". Thanks for linking up to Home and Family Friday! I love crab, this looks so yummy! I'm sure that is quite tasty! :) (i don't eat meat)...but, those chips look really good too, hehe. Give me a good crusty loaf of San Francisco sourdough, and I'm certain I'd polish off an entire batch of your hot crabmeat dip all by myself! Thank you so much for linking up to "A Little Birdie Told Me..."
I have a can of crab sitting in my cupboard that I didn't know what to do with....until now! Thanks for sharing. This looks yummy, I will have to try this one...I am your newest follower..
Also, hello from a fellow Bostonian!